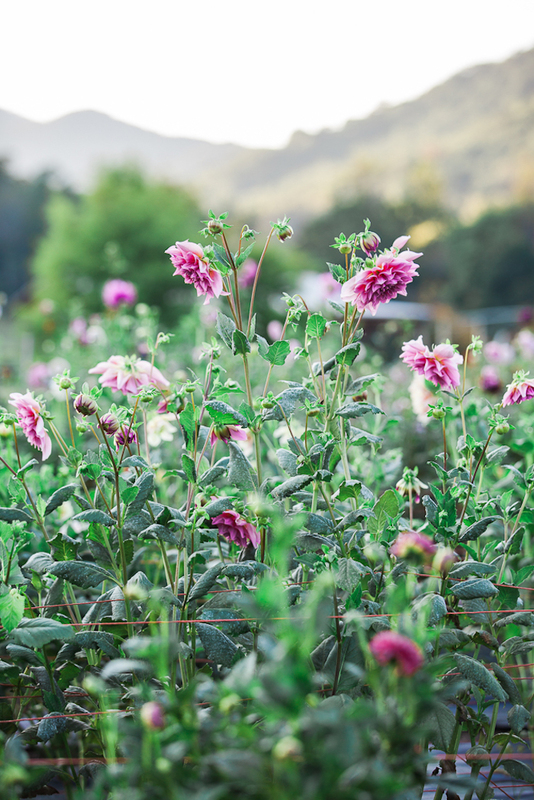 Come join Katie Davis for a day of mediation, meaningful conversation and flower making while we celebrate Summer flowers and the beginning of Dahlia season for our second day at Flourish Flower Farm in North Carolina! 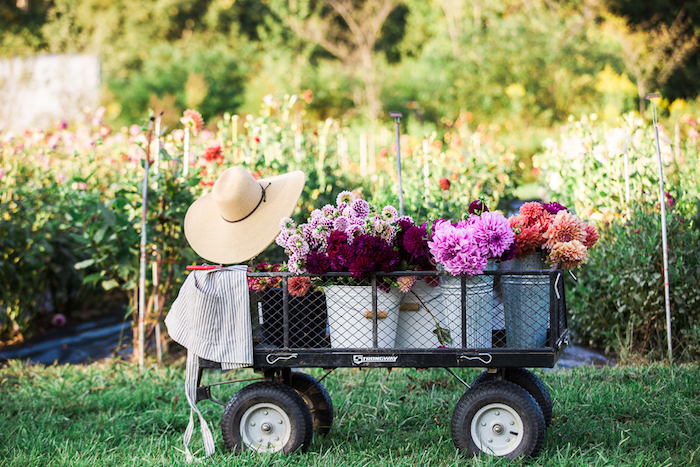 As a part of our farm-to-table workshop series, this full day course will explore how to use Dahlias and all the summer flowers grown in the fields surrounding us to create stunning large-scale table arrangements. During the first part of the day we'll begin with a flower meditation (different from the previous day for people attending both days) learning to spend time reflecting on the beauty of each flower we encounter. Surrounded by flower fields and sunshine we will laugh, learn and create beautiful arrangements together. We will break for a beautifully prepared luncheon, and later in the afternoon guests will finish their arrangement and get ready for a photo shoot featuring their flowers. At the end of the day, we will enjoy a seasonal sunset meal set in the middle of the flower fields during golden hour. A dream day come true! This class is open to learners of all skill levels in floristry and we will have a photographer onsite to capture our work for portfolio and memories. We look forward to seeing you in the flower fields! We are so excited to announce our brand new Farm to Table series of workshops and classes. This special series is dedicated to the farmer, grower, florist, and anyone who holds the earth and it’s beauty closely. The format is a little different than our other opportunities, a little grittier as we’ll be as close to the earth as we can get. We’ll offer glamping opportunities when available for our multiple day offerings and beautiful food grown locally for every meal. 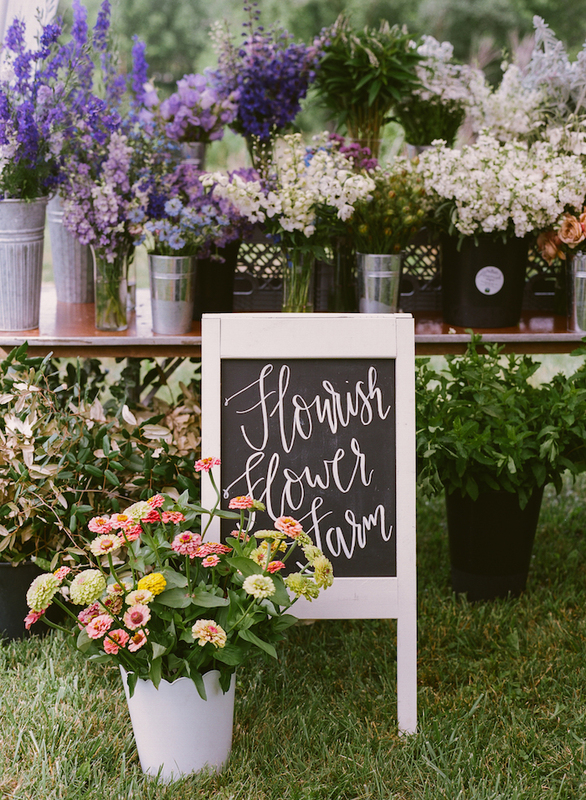 This is your opportunity to explore the world of flower farming, gain a new perspective on the flowers we work with every day and create gloriously beautiful arrangements with the freshest product possible, straight from the farm! We will get to spend time with the farmers that make it all happen, gather armloads of flowers to create gorgeous arrangements with, and eat food grown within a few miles of where we’ll be. These days will be magical, transformational and inspiring. 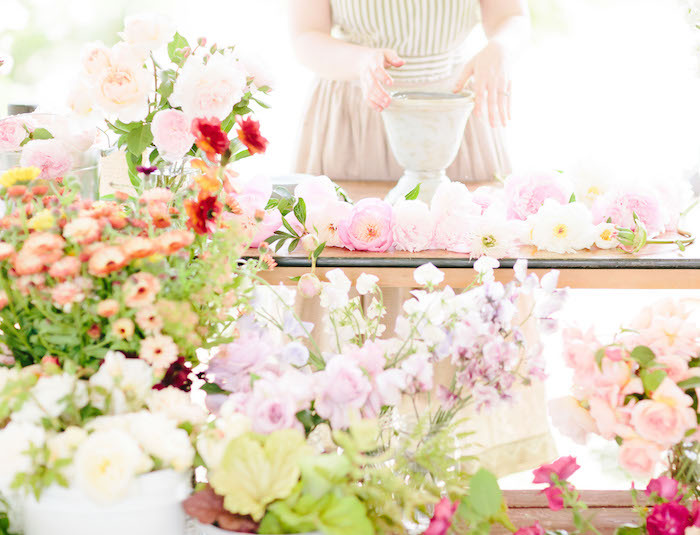 This Master Class will be held at Flourish Flower Farm near Asheville, North Carolina. Please feel free to email with any questions or if you need help making arrangements. Accommodations are NOT included but there are lots of nearby accommodations we can recommend. PHOTOS: We will photograph each arrangement as they are finished. HAPPY HOUR + GROUP REFLECTION: We will exchange phone numbers and email address, chat as a group about the day’s experience and hold space for future dreams and plans with each other! 6:00 PM FEASTING AND DANCING: Celebrate with your new flower friends, today was a glorious day! 8:00 PM GOODBYES + SEND OFF WITH LOVE! Refreshments available throughout the day with a luncheon midday and a dinner feast! • Full payment is required to reserve your spot. • Class is non-refundable, and subject to our cancellation policy. • Accommodations, airfare and all transportation are NOT included. If you sign up please be sure you are able to come. The workshop is non-refundable unless you can find someone to take your place. A minimum of 6 (six) students is required for the class to take place. We strongly advise you to purchase travel insurance in the unlikely event of natural disasters, or other unforeseen events. In the unlikely case that Ponderosa & Thyme must cancel the workshop, all deposits and registration fees will be refunded within 90 days.